Waterless™ DX Geothermal: Simple. Efficient. Effective. ACTUAL HEATING & COOLING COST: $459.14/YR. TOTAL SQ. FT: 4583 SQ. FT.
ACTUAL HEATING & COOLING COST: $265.46/YR. TOTAL SQ. FT: 3122 SQ. FT.
READY FOR YOUR WATERLESS™ GEOTHERMAL SYSTEM? Revolutionizing renewable energy with much less parts and a simple design. Waterless™ DX Geothermal system moves heat from the earth through a series of closed loops of environmentally-friendly refrigerant. The system uses buried copper tubing to collect heat from the ground and transfer it into your home. Refrigerant is pumped through the ground loops and the indoor heat exchanger while the air handler pushes the temperature controlled air through the home. Waterless™ DX Geothermal systems are designed to provide 100 percent of the heating and cooling to your new or existing home. It also works in larger capacities and in commercial properties to generate large-scale heating and cooling that provides the ultimate comfort for customers and employees. 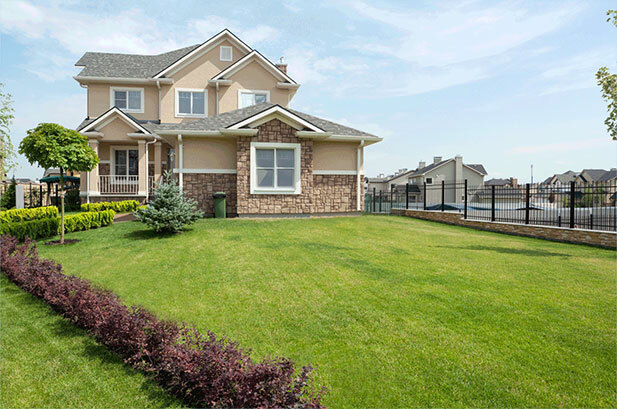 Click here to see how Waterless™ DX Geothermal is different from the standard water geothermal design. 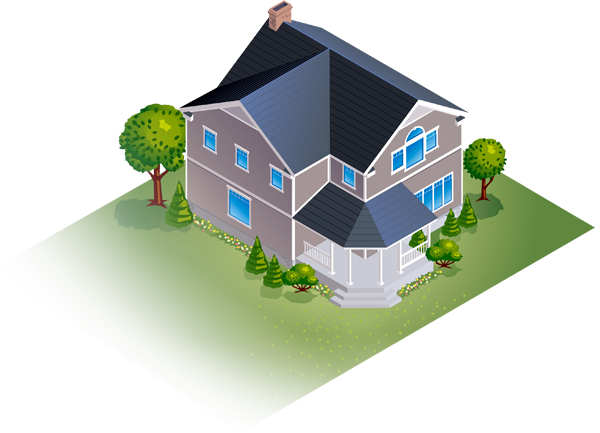 A Direct Exchange (DX) Geothermal system works by directly transferring heat from the ground to your home. 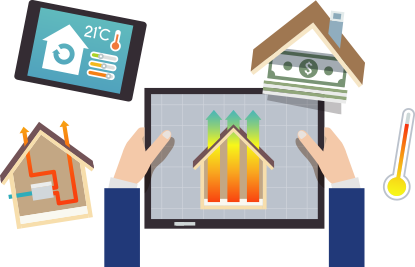 DX geothermal can drastically cut heating and cooling costs in your home. Create a comfortable atmosphere for customers and employees with DX geothermal. We offer many different designs in order to meet your heating and cooling needs. Waterless™ DX Geothermal systems are designed to operate in a variety of applications, locations, climates, or properties. By offering a variety of designs to meet your heating and cooling needs, installation can require a small amount of yard space, and can be installed in new or existing homes, regardless of the property size. It's more efficient, simple, affordable, and better for the environment than traditional heating and cooling systems. The Geothermal Federal Tax Credit is Back!! 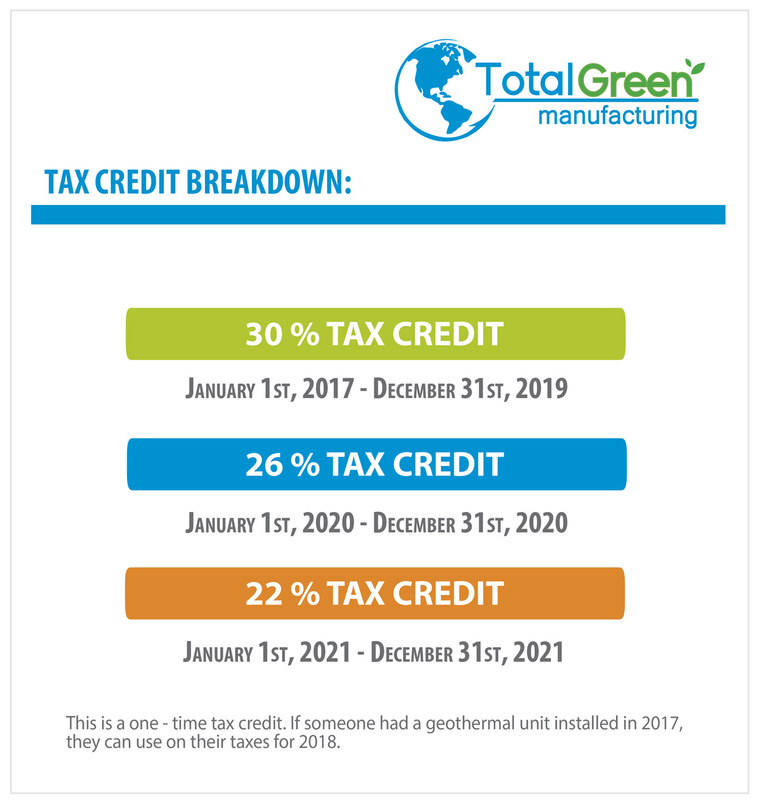 If you installed a geothermal system in your home in 2017 until December of 2021, you could be eligible for a Federal Tax Credit. See if qualify for a tax credits or local incentives today. Ready to talk to a local dealer near you?